Are these ADORBS or what!? 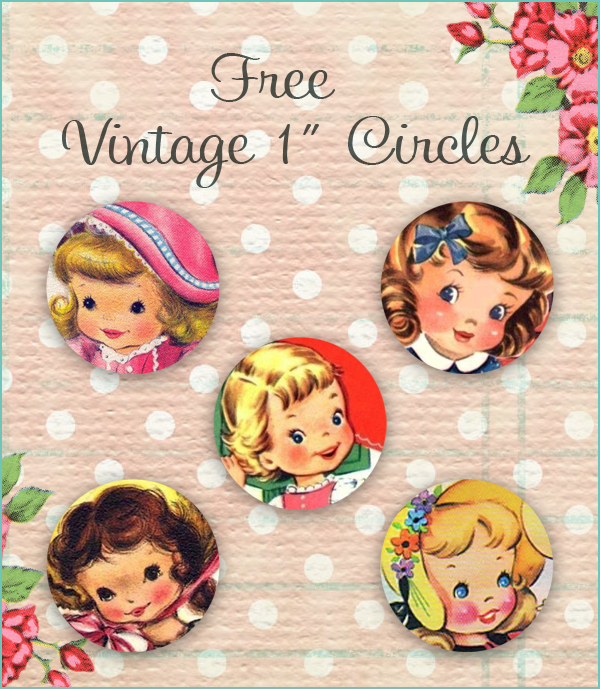 These Free Vintage 1 inch circles are sure to make your next crafting session just simply delightful! I don’t think I could choose my favorite.. Can You? Wishing you all a very blessed Monday! HOW ADOOOOOOOOOOOOOOOOOOOOOOOOOOOOORABLE!!!!!! You ROCK MY FRIEND!!! everything you create makes me smile smile smile!!!!!! : ) sending hugs and tons of thanks!!!! : ) love ya! These are so sweet, Keren!! Thank you my sweet friend for sharing with us! Many thanks, Keren, for these sweet circles! I look forward to using these on my cards!